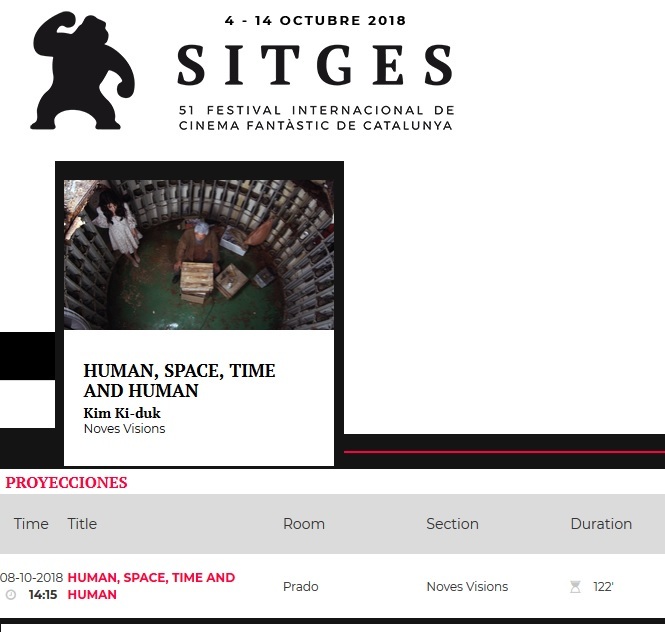 While it cannot yet be screened either in Korea or Japan, “Human, Space, Time and Human” is being screened at some film festivals and cinemas around the world. It was already exhibited at Cineteca Nacional MEXICO on August 25/26 as part of the contemporary film festival. Eels, if you live in any of these countries, please try to attend to show your support!